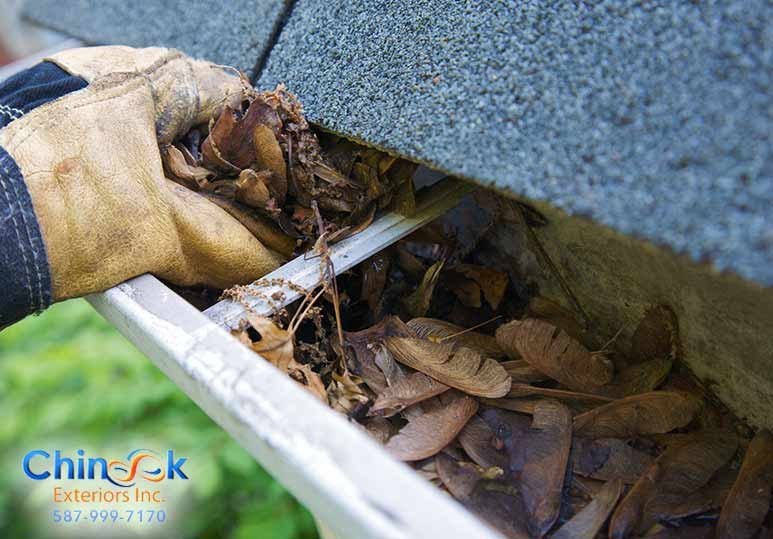 Blogs tagged with "Gutter Installation"
Correct gutter installation & maintenance is the most important thing you can do to prevent water damage to your home. Eavestrough and downspouts are designed to channel water away from the foundation of a building and are critical to protecting. . .